uPeople Intranet Portal turns Office 365 and SharePoint into a vibrant, dynamic and flexible portal that serves as the hub for your organization’s communication, collaboration and internal services. It is an “Active Intranet” design that automatically monitors and reviews content to detect, capture and push important operational events and announcements to the Intranet home page. It also can be customized so that back office systems are monitored for new content. Beyond the home page, a full site structure includes community sites, blog, and departments. Employee and department staff productivity greatly improves with the Employee Self-Service Portal, a sub portal of the Intranet that includes Help Central (a central help desk to all departments), Service Central (a central place for frequently used business processes like Time Off, Expenses etc.) and Approvals Central, a portal for management approval processing. Take Office 365 and SharePoint Online to the next level of collaboration, service and productivity with uPeople Intranet Portal. uAdmin (uPeople Admin Services) is an application to improve office work productivities, it include multiple popular daily applications as leave application , resource booking, daily request, document approval, timesheet etc. From a central portal employees can submit forms and see the status of each request, who is the people in charge to follow up. Management also has greater visibility to monitor overall operations in organization. Additionally, internal service department staff can access their work load more easily for their pending tasks, from office, home or on the road. uAdmin solution is built on SharePoint platform, majority target users are organizations who already implement SharePoint server edition or subscribed Office 365 SharePoint online services. 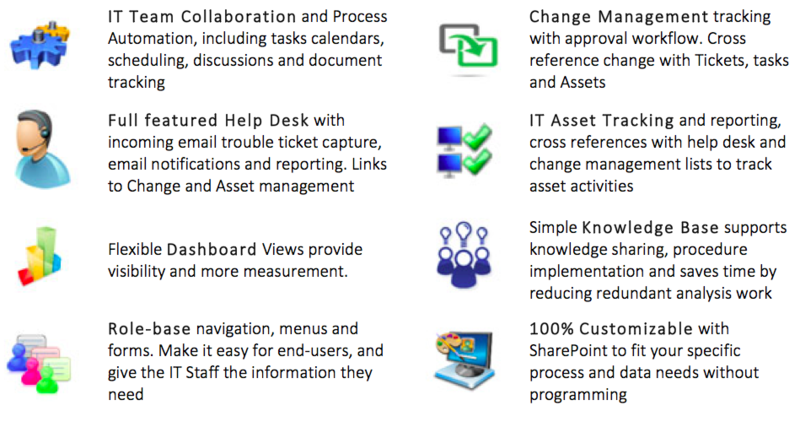 uAdmin take all advantages of SharePoint features, workflow, tasks, email alert, document template, metadata etc. with latest web technology, delivery a valuable product and service to consumer. uHR (uPeople Human Resource) is an application to manage HR dailay activities on Office 365 or On-Premise. It provide a central location to manage employee records, company policy, HR service request, recruitment and performance appraisal. Customized permission and workflow apply to different company according to customers’ requirements. Beside those, uHR provide a dashboard function for user to see statics chart in a view. HR solution is built on SharePoint platform, majority target users are organizations who already implement SharePoint server edition or subscribed Office 365 SharePoint online services. uHR take all advantages of SharePoint features, workflow, tasks, email alert, document template, metadata etc. with latest web technology, delivery a valuable product and service to consumer. uCRM (uPeople Customer Relationship Management) is a full functional CRM system which provides Campaign Tracking, Account Management, Lead Management and Team Collaboration features to manage business relationships to customers. It is a cutting edge CRM system for small or medium company to drive customer satisfaction and revenue productivity. uCRM solution is built on SharePoint platform, majority target users are organizations who already implement SharePoint server edition or subscribed Office 365 SharePoint online services. uCRM take all advantages of SharePoint features, workflow, metadata, tasks, calendar, email alert etc. with latest web technology, delivery a valuable product and service to consumer. • Accounts, Prospects, Appointments, Tasks etc. uPeople IT Support Application is a simple but effective IT Support site which includes help desk, change management, IT Asset Tracking, calendar, discussions and technical documents management. This is a cost effective approach to leverage SharePoint to provide a full team site for their IT Department. uPeople IT Support Application’s Help Desk includes end-user service request portal, ability to take incoming email support requests, automated email confirmations and notifications to end-users. The Application also includes IT asset tracking, a simple knowledge base and a change management feature with approvals. Additionally, a configurable help desk dashboard helps you measure your success. uProject Tracker lets you to be creative and to focus on project solution. uProject Tracker creates solutions for your organization by giving you control of your project and lets you manage your projects, teams, issues, project documents and portfolios from a single, easy-to-use site through out-of-the-box features such as project status, tasks, gannt chart and issue lists in combination with standard features of SharePoint of alerts function, eDMS and robust SharePoint permissions. It also provide announcements, industry news feeds, tips, social networking and forums to keep your employees up to date and informed. uProject Tracker solution is built on SharePoint platform, majority target users are organizations who already implement SharePoint server edition or subscribed Office 365 SharePoint online services. uProject Tracker takes all advantages of SharePoint features, built website, team site, document center site with latest web technology, delivery a valuable product and service to consumer.